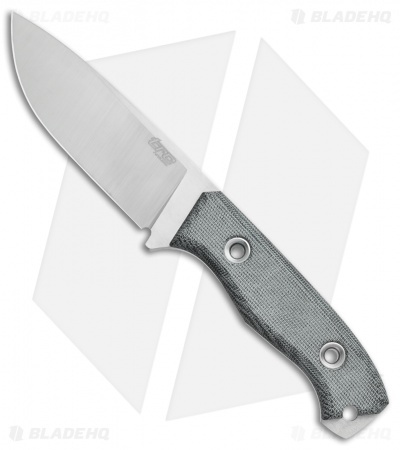 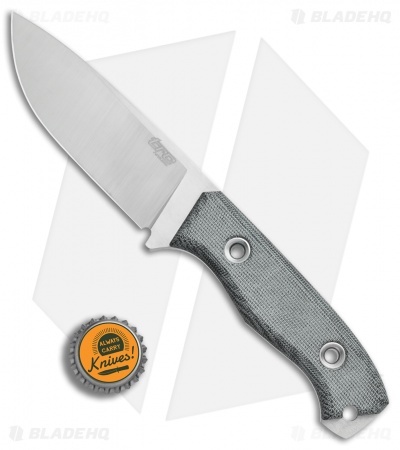 The TR-13 fixed blade from TRC Knives offers a practical build and a clean ergonomic design. 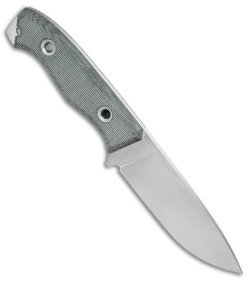 This model sports a full-tang Elmax steel blade with a high flat grind and a satin finish. 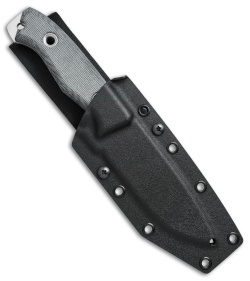 Its handle is fitted with contoured Black Canvas Micarta scales for lasting comfort during use. The TR-13 includes a secure Kydex sheath with a convenient belt loop attachment.